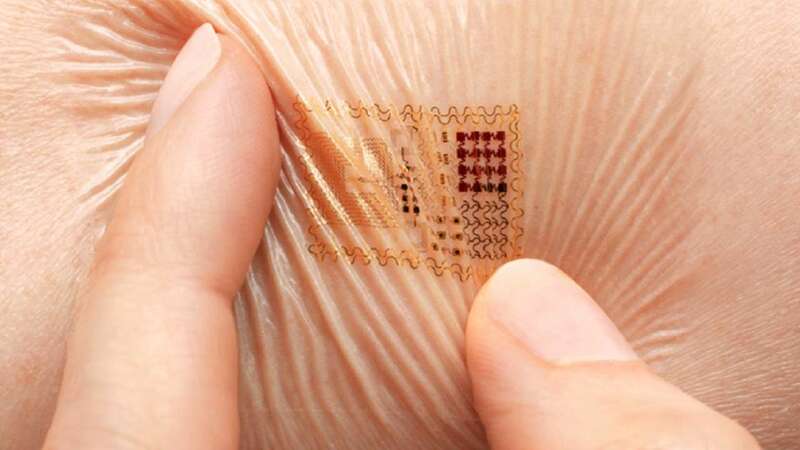 E-skin refers to thin, flexible and stretchable electronic material that mimics human skin and can sense pressure, temperature and stretch. Scientists from the Tsinghua University demonstrated a graphene electronic skin based on laser scribing technology. With the assistance of water, the electronic skin is transferable not only to human bodies, but also to other substrates such as leaves and silk, Xinhua news agency reported. The study, published in the journal ACS Nano, has found that the electronic skin exhibits high sensitivity and long-term stability, withstanding high temperatures and is comfortable to wear.